The rugged north coast of Cornwall is a feast of activity for outdoor types. From the untamed Bodmin Moor to the spectacular coastal cliffs and picturesque sandy beaches, North Cornwall has so much to offer. The cliffs are certainly the highest in the West Country and the cliff walking along them is challenging and exhilarating. This is a coast of changing character. The granite cliffs, which are 700ft high in the Boscastle area, recede to little more than sandy hillocks at Padstow estuary and Perran Bay, the Atlantic waves may crash against the high cliffs or come ashore at numerous sandy bays in long rolls of gently tumbling surf. Here is a place where one can get away from it all and with a little effort that goal can be achieved. 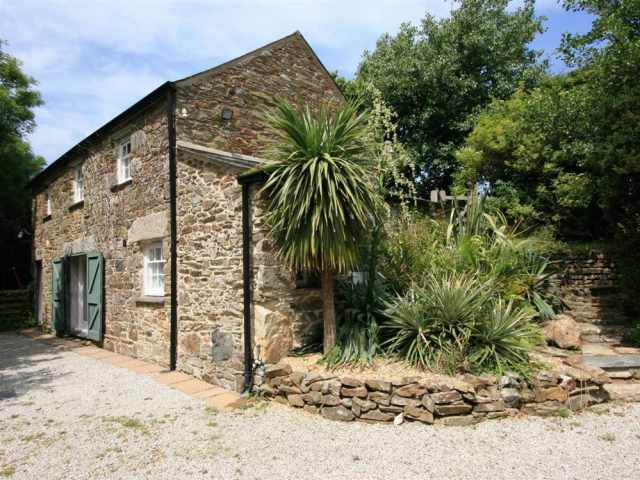 Self catering in a cottage in North Cornwall is a great way to spend a holiday. 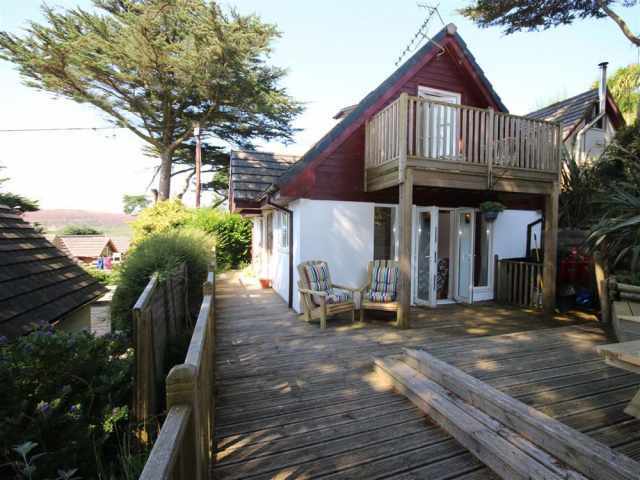 "Staying in a dog friendly cottage in Cornwall provides a base with freedom to explore. Cornwall is extremely pet friendly with many of our local pubs and attractions welcoming dogs and their owners." Sit back and relax in the evenings with your exhausted playmate curled up at your feet after a day of adventure. A perfect end to the perfect day in your dog friendly cottage in Cornwall. Choose from one of the many pet friendly holiday cottages in the list below. Why leave your four-legged friend at home when we have so many self catering cottages in Cornwall ready to welcome your pet?